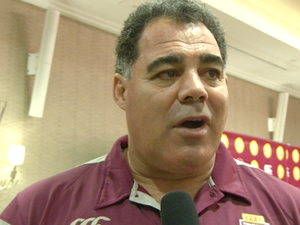 Maroons coach Mal Meninga speaks with sports reporter Wayne Heming. 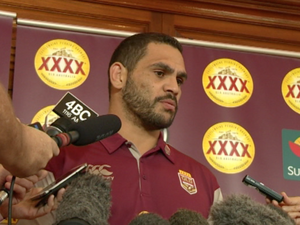 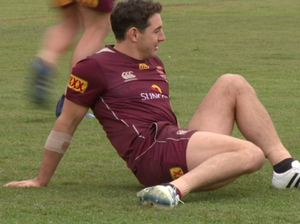 Rugby League QLD has vowed to ignore any niggling tactics by New South Wales which could hit new heights in tomorrow’s Origin decider. 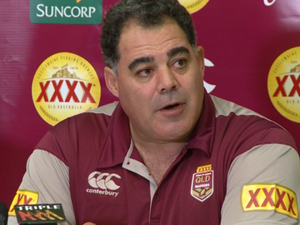 Rugby League BLUES coach Laurie Daley has claimed underdog status for tomorrow night’s State of Origin decider at Suncorp Stadium, suggesting QLD has the most to lose.